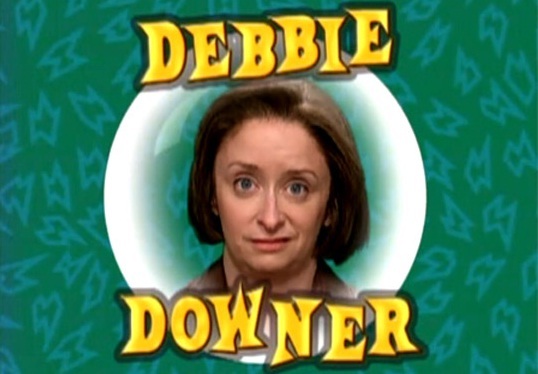 Debbie Downer was an SNL character and shining example of people who bleed the life out of a break room, cubicle farm, meeting, and even Walt Disney World (click here to set the SNL skit). Structures are people and things that help or hinder our ability to reach our goals. Structures can be physical, such as an uncluttered office, a short or long commute, organizational structure, or adequate sleep. Our thoughts and beliefs form mental structures that shape our attitude, self-perception, responses to others, self-confidence, and more. Getting back to Ms. Downer for a moment. A bad (or good) attitude is highly contagious so avoid the Downers as much as possible to avoid contamination. If you can’t stay away, either do your best to ignore their negativity, or challenge their viewpoint. Which structures in my life are helpful? What new structures can I put into place to be more productive? Which structures are obstacles to success? What obstacles have I created for myself? How can I remove or reduce unproductive or counterproductive structures? This exercise shines a light on what works for, and against your success. The most powerful answers to these questions require the ability to set aside rationalizations, truly understand your goals, and what is most important to you. 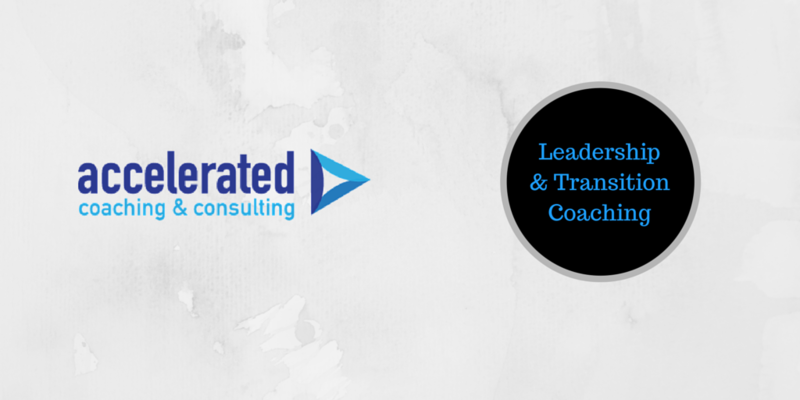 Once a list is completed, the next steps are to create a specific action plan to maximize supportive structures, weed out unhelpful structures, such as Debbie Downer, and hold yourself accountable to a timeline to make changes. By taking positive actions that add good structures to your life, you move yourself further up the path toward career and life success.